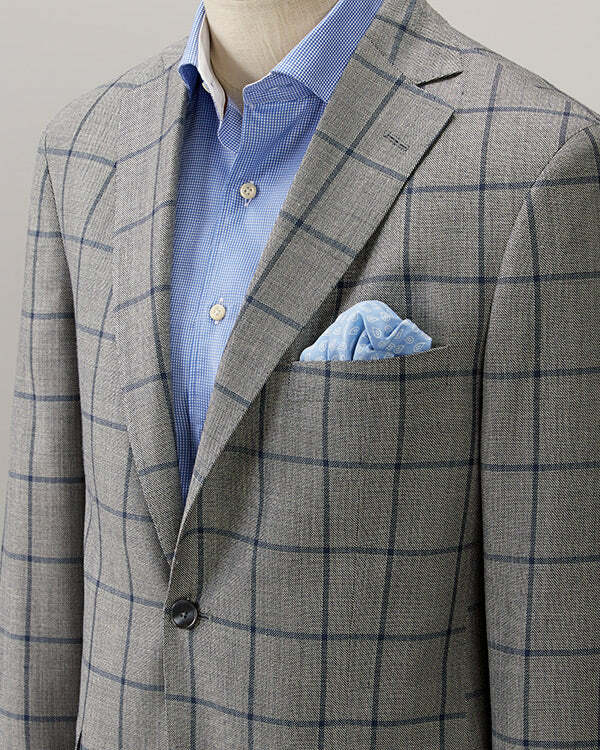 A rich brown plaid highlighted with a soft blue deco allows you to show off your sense of fashion without being showy. Offered in a comfortable fully lined coat of Italian silk and wool. Sure to be a seasonal show stopper.